Welcome to From the Harp, the home of heart warming good vibrations that delivers, harp therapy and sound therapy, using harps, gongs, singing bowls, crystal bowls and a range of other theraputic instruments. Helping you to live life to the full, using occupational therapy techniques with music and sound. From the Harp delivers individual harp therapy for individuals, harp circles and rhythm circles for groups, and gong baths in the community and at events. Being active and having purpose is part of being human. Activities make us who we are, they give us roles, structures and routines and prevent boredom, isolation, frustration, anxiety and depression. 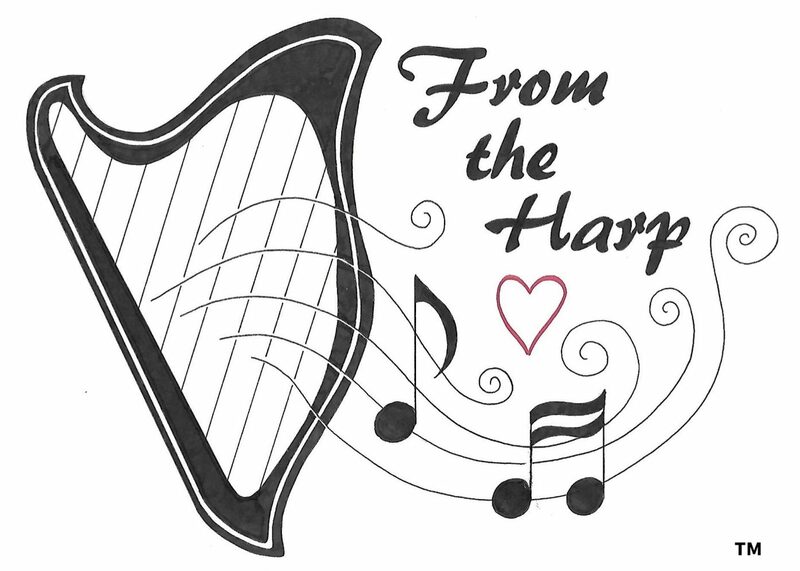 From the Harp enables people to occupy their time in a meaningful manner using creativity and music as a medium. Hands on learning and engaging the senses, to facilitate self identity, growth, expression and self esteem – the core of occupational therapy. Everybody has the need to engage in occupations that they enjoy, but people with life limiting illness, older people, and people with disabilities, mental health or emotional difficulties often have less opportunity to do so. From the Harp provides opportunity for participation in music making activities, and relaxing and meditative gong baths to enable people to invest in relaxation for their well being.